So let me just start off by saying.... I AM SO EXCITED!! If you follow me on social media then you may have heard that my husband has moved to Texas... and the kids and I are following! That's right, we will be moving back home in July and I am so happy! SO... now to the reason WHY you clicked that link. You want to know how to style this years HOTTEST shoe trend. MULES! Ok, so I know mules are not anything new but they have been revamped and made stylish for this era again! I mean have you ever really seen a pair of mules from a few decades ago? SCARY! 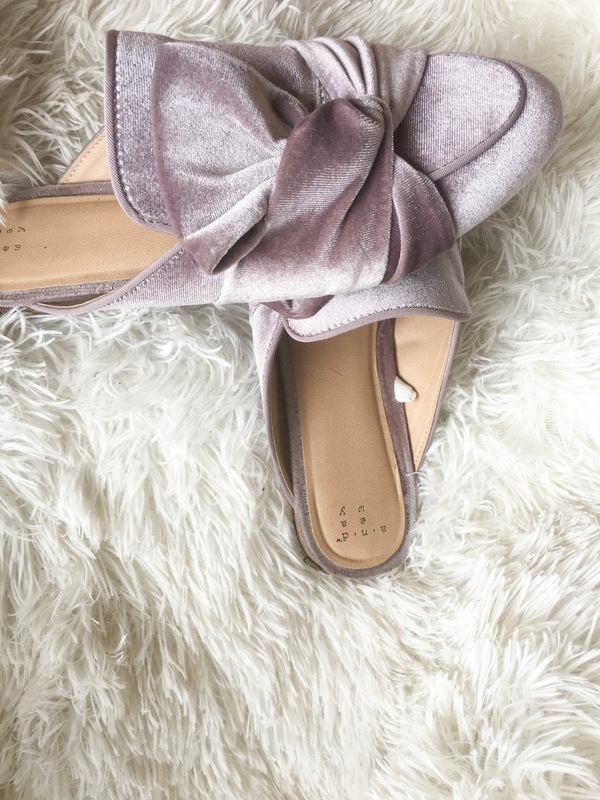 If you are kinda wondering what in the world is a mule ( in the fashion world), they are those amazing slides that have the back of your foot out. HMMM, kinda like the "3 letter word "of your foot out hence the reference to a mule/donkey.. haha Dad joke maybe? Anyway! 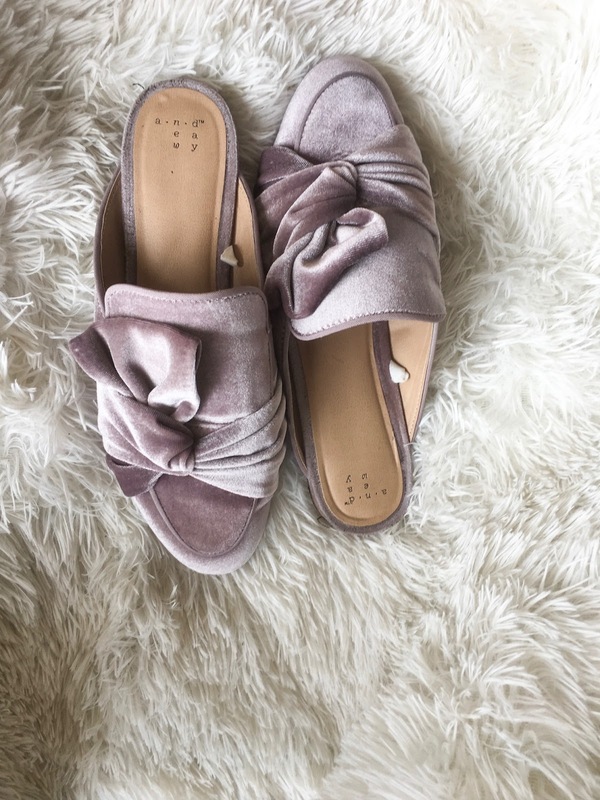 These shoes are all the craze right now in the fashion/blogging world and I am here for it! So, just how do you style them? It's simple really. #1. Find a pair that can be staple items in any wardrobe- When you find a pair that can be mixed and matched with different colors, you will find that styling them is a lot easier. #2. Pair them with anything above the ankle- Long dresses and pants don't really give these shoes a opportunity to shine! Wearing shorts, skirts or pants that come to the ankle (joggers, boyfriend style etc..) will really put them on display. #3. OWN IT- Be confident in your fashion choice! I was always one that loved certain styles but would be afraid of how I would look in it. For example, I hate my feet! I have large veins and wide feet... not to mention a normal sized ankle with massive calves. So anything that really accentuates from the knee down would tend to be a large NO for me lol. But once I just owned it or at least pretended to, I felt more comfortable in my fashion choices. See how easy it is to rock these babies!? If you are still hesitant about trying them out, head over to Target (or your favorite store) and get you some! They have cute pairs that will boost your confidence and take your wardrobe to the next level! Are you a lover of the mule trend or do they need to go back to where they came from lol. Let me know in the comments below!